Check out our latest videos and learn more about our newest products in action. 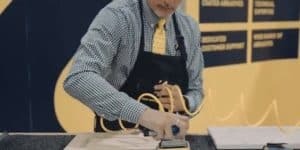 Learn best practices, and view highlighted sanding demonstrations at industry trade shows and events. 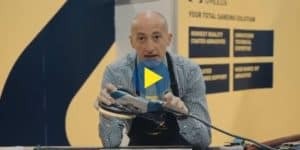 Our how-to tutorials show you how to understand and correct common sanding problems such as chatter marks, burning, swirl marks, etc., and to help you run efficiently by cutting sanding costs in order to achieve the best results. Learn how to sand kitchen and bath cabinets more efficiently using Uneeda's EKASILK PLUS system.